If you are coming to London for a vacation you will want to stay in the heart of the city where the very finest that London has to offer is on your doorstep. If you check out Mayfair vacation rentals you will find that some of the most highly recommended apartments are those provided by Carlton Court which is situated in Down Street. Here you are right at the centre of everything. No doubt you will want to do some shopping, and London has some of the very best shops in the world. What’s even better is that Oxford Street, Piccadilly, Knightsbridge, and Regent Street are all within walking distance of Carlton Court, so even if you “shop until you drop” you won’t have very far to carry all your purchases. there is huge choice of plays and musicals from which to select. If the weather is nice and you fancy a picnic, Hyde Park is just across the way where you can laze in the sun by the Serpentine. You can even go horse-riding in Hyde Park. 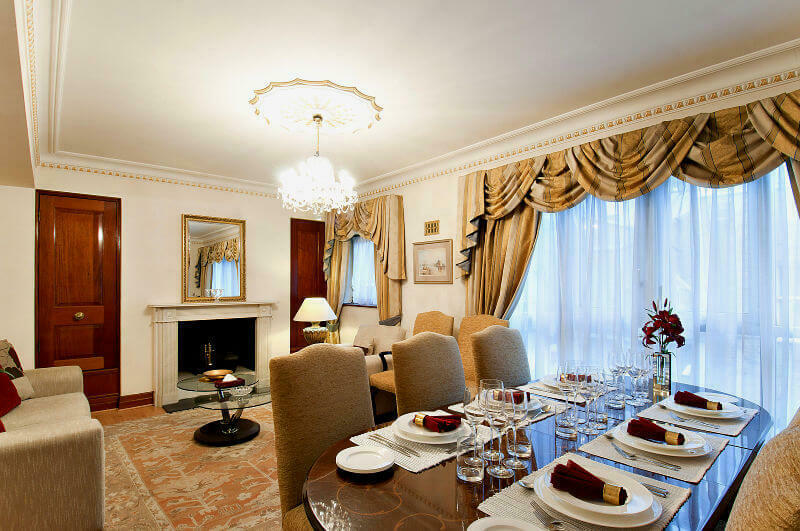 Carlton Court itself has the ultimate in luxury apartments for your stay in London. You can take your choice of one or two bedroom apartments, a three bed flat, and a five bed flat all housed in the same building. You have 24 hour security and concierge, 7 days a week housekeeping, luxury furnishings, king sized beds, high speed broadband, the latest Sky HDTV’s with up to 2,000 satellite channels broadcasting in multiple languages, underfloor heating, air conditioning, a music system, and more. Your every last whim is catered for at Carlton Court by staff who speak multiple languages. You are treated with the deference that you deserve.